Welcome to MagicalRental.com!  Thank you for visiting our new website, we hope you enjoy browsing through the many great party equipment rentals and services we provide to our Saint Paul customers. Here you’ll find exciting inflatables like bounce houses, always a popular favorite. 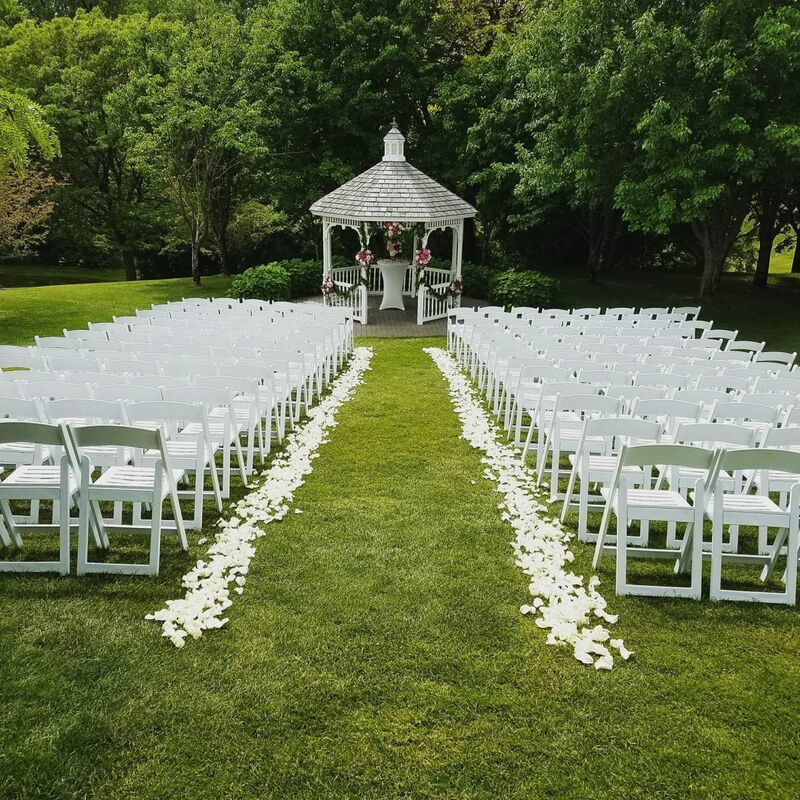 We also provide service for weddings, graduation parties, and any other special event where party rental equipment and the professional touch is required. Use the menu to the left to browse our entire bounce house rental inventory and event services, or click the “Order Online” button at the top of every page to begin your rental reservation. 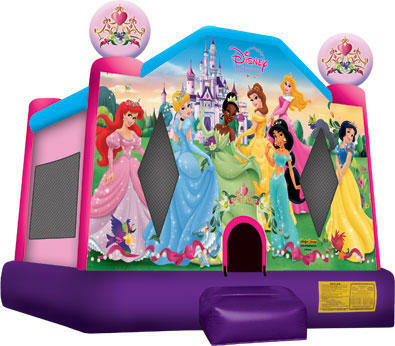 The beauty of Disney's princesses is a sure draw with this fun licensed Disney Princess 2 large jump, a bouncy house with a bit of nobility. Participants are welcomed by Ariel, Cinderella, Tiana, Belle, Jasmine, Aurora and Snow White, all ready for the ball. Visitors will rule this bouncy house kingdom, with plenty of room for bouncing fun all day long. This Disney Princess 2 bouncy house features a pair of 3-D princess toppers, along with beautiful artwork fitting for royalty. Reserve the Disney Princess Bouncer Now!